Proteomic analysis is a very useful procedure to understand the bacterial behavioural responses to the external environmental factors. This is because bacterial genome information is mainly devoted to code enzyme for the control of the cellular metabolic networks. In this paper, we have performed proteomic analysis of Streptococcus pyogenes, which is known to be flesh-eating bacteria and can cause several human life-threatening diseases. Its proteome during growth phase is measured for four time points under two different culture conditions; with or without shaking. Its purpose is to understand the adaptivity to oxidative stresses. 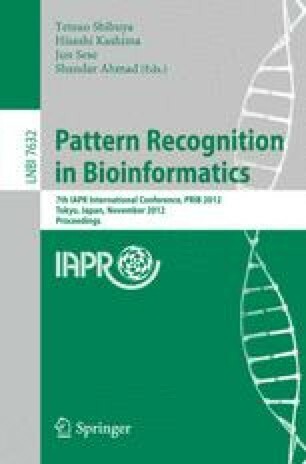 Principal component analysis is applied and turns out to be useful to depict biologically important proteins for both supernatant and cell components.